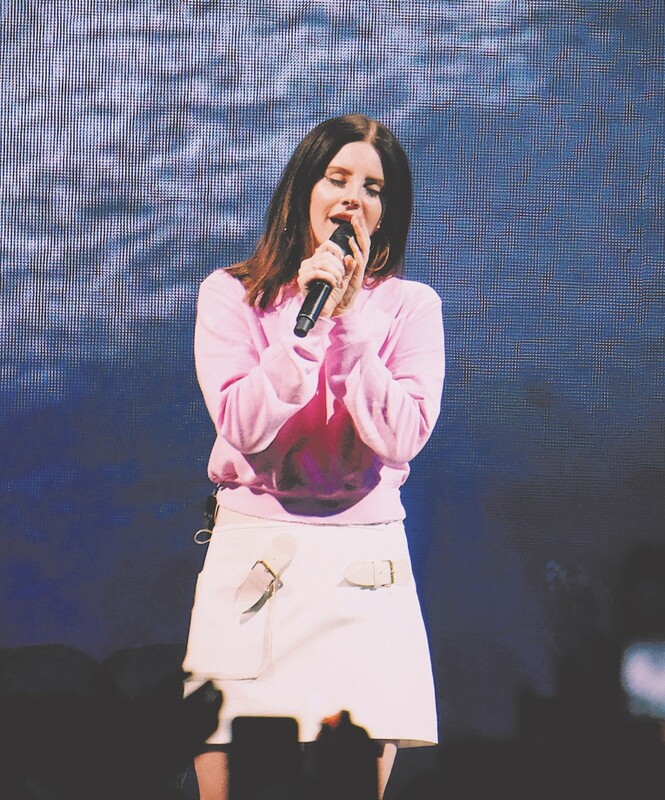 In February, Lana Del Rey brought her melancholy magic to the Amway Center as part of her nationwide "L.A. to the Moon" tour. After R&B up-and-comer Kali Uchis set the stage for the evening, everyone's favorite sadgirl delivered a performance worth the four-year wait since her last Orlando visit. Flanked by a full band and an impressive beach-themed backdrop, the dismal diva sprinkled her career-spanning set with a few surprises (including a breathy rendition of "Happy Birthday, Mr. President," which she clarified was dedicated to JFK). As always, Lana gave us a reason to smile through the tears.